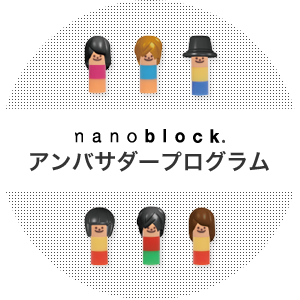 The official website of nanoblock events. 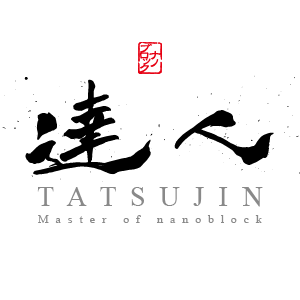 Includes information on contests such as nanoblock AWARD and campaigns. When you started use, we will assume that you agreed to Contribution Rules. Click here If you forget the password. You can later change the profile. Only alphanumeric characters and underscore "_" is available. You want to receive information by e-mail. 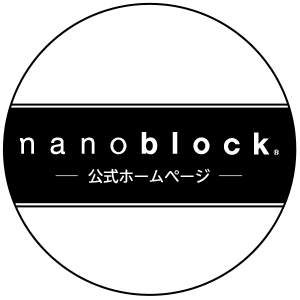 We will send the information by e-mail from nanoblock® EVENTS. Please enter your e-mail address that you registered. We send email to your address. Click URL in the mail, please reset your password.